This price is up to 55% lower in comparison to traditional jewelry shops. 417 Gold - 10K gold contains 10 parts gold and 14 parts another alloy metal(s), commonly varying in silver, copper, zinc, platinum or palladium, making it 41.7% gold. The quantity of stones indicated here is for the ring sizes 7 and above. The amount of stones may decrease when smaller sizes are selected. 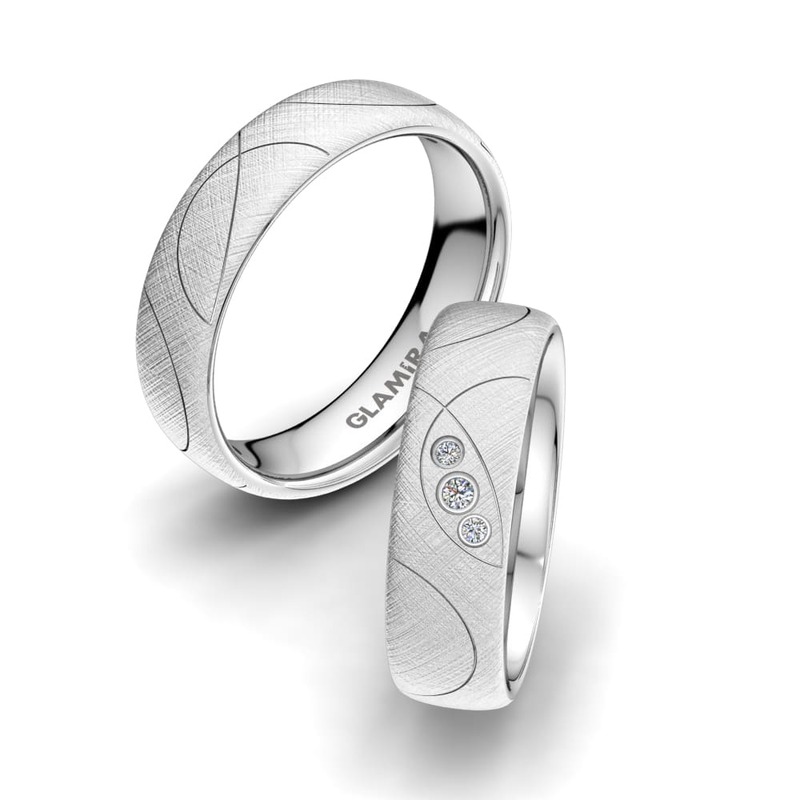 Please note that the quantity of stones circling all the way around a ring depends on the ring size. The quantity of stones indicated here is for the ring sizes 7 and above. The amount of stones may decrease when smaller sizes are selected. 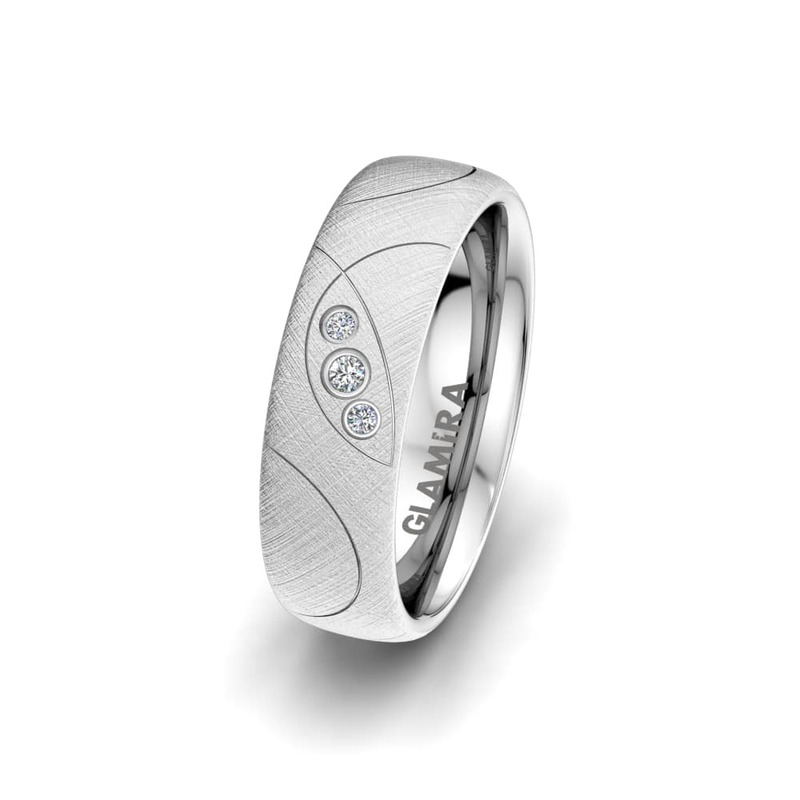 Metal refers to the base material that is used to produce the jewelry. The color is determined by the combination of the metal with the other alloying agents. Center stone is the primary stone on a jewelry.The carat of a center stone is larger than the other ones. 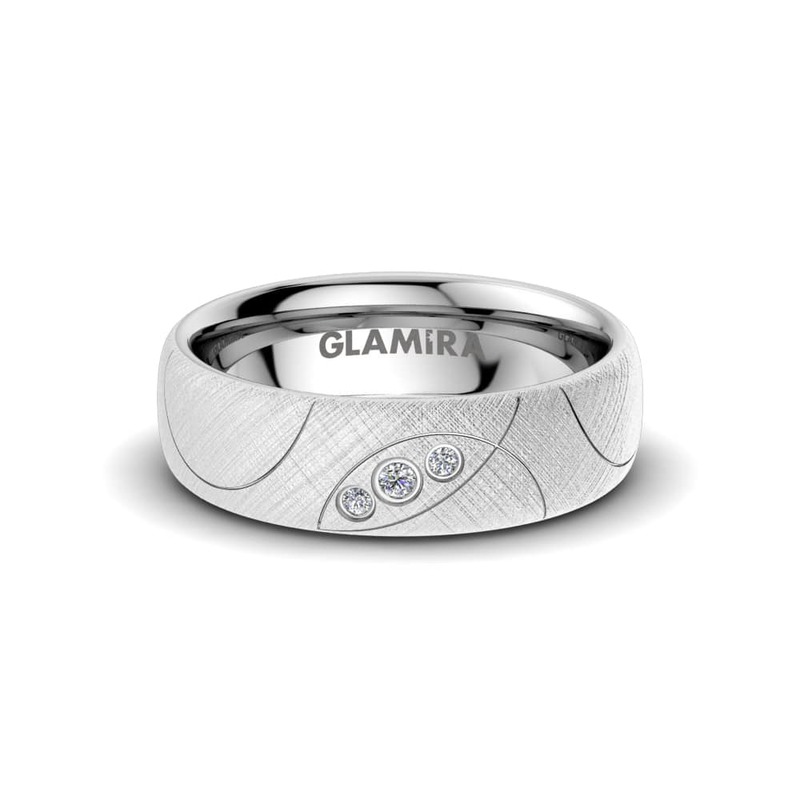 Gemstone clarity refers to the stone’s color and clarity. The clarity for a gemstone depends on its type. The AAA clarity refers to very clean stones while the AA clarity refers to semi clean stones. Solid indicates that the product is made entirely from the specified alloy. The given weight information is approximate and based on size 64. When you select this payment method, you can make your payment in monthly, interest-free installments. You may choose from 3 or 6 installments and the first installment will be charged at the time of purchase. The average ring size varies between 6-7 for women and 9-10 for men. You can also contact us at 00 1 855-700-0890. The edge of the ring is rounded inside as well as outside. The edge of the ring is rounded inside and flat outside with a slight dome for increased comfort. Bright and reflective finish. It is a good way to showcase the metal. Also known as bright finish. Non-reflective finish with deeper brush strokes. Non-reflective finish with a linear brush texture. This type of finish reduces the reflectivity of the metal. A coarse finish with a grainy texture. It provides a special effect when used together with polished finish. Non-reflective finish with a vertical brush texture. This type of finish reduces the reflectivity of the metal. It provides a chic look when used together with polished finish. Non-reflective finish with texture of diagonal strokes. Please fill in the information necessary for the process of your request. 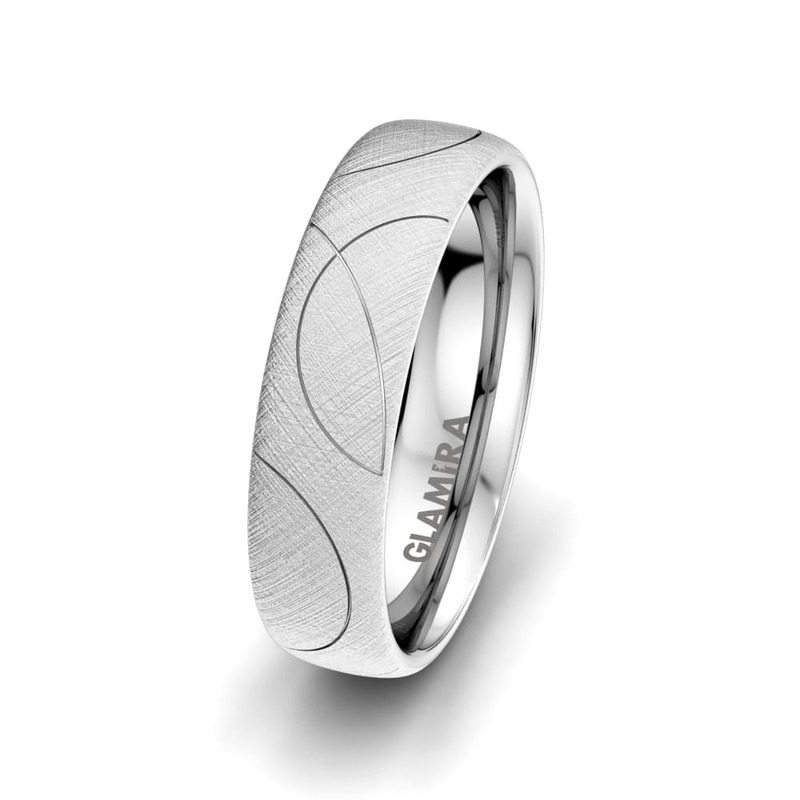 Each GLAMIRA product can be fully customised based on your preferences. If the options listed for this product on the page did not meet your requirements, you can fill in the form below and tell us how you would like to modify this design. Our design team will review your request and you will receive an approximate price range for your preference along with the instructions to proceed. Please note that our 60-Day Return Policy applies only to the products customised with the options originally listed on the product page. Custom designed products (products with any additional modifications) are not eligible for free resizing, refund or store credit.